At the halfway point for the 2018 Spokane real estate market, we are seeing unprecedented appreciation in values and an extremely active market overall. Stats for the overall market are measured by properties under one acre in the Spokane area, which are mostly urban and suburban homes. Property values in 2017 increased about 11% from Jan-June. Any guess how much values have appreciated this year? A whopping 17.5%! Although some view life through a pessimistic lens, there’s another outlook which conveys a more accurate reality, expressed in the statement, “swimming in abundance.” That abundance for many is equity. What’s the cause of the increase? Spokane County has prohibited development of most of the land beyond the urban growth area boundaries until 2025. This restriction severely limits new home construction. Where will people live if new housing isn’t available? Two options arise – rent or buy. Only about 1.75% of rental units are currently available, versus the normal 4-5%. The supply of homes for sale is only 1.6 months, meaning if nothing new is listed for sale, everything would sell in under 2 months. With the demand for housing greatly exceeding what is available, rents and property values will continue to increase. If you can envision the current market appreciation like a river, urban and suburban properties are like the main current flowing rapidly, even at a whitewater pace at times. However, the rural market, which is most of the Green Bluff area, is more like a gentle side current flowing in the same river, but much slower. And just like a river eddy has reverse flow and swirls against the main current, the rural market can also behave contrary to the overall urban and suburban markets. So, is this river talk about the rural market “all wet” when it comes to Green Bluff? The Green Bluff market is currently behaving more like that gentle side current. 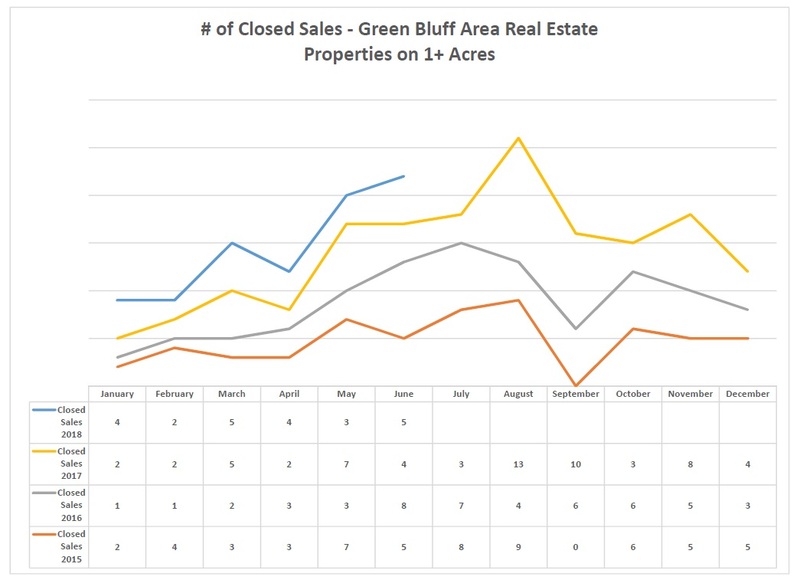 I measure the market stats for Green Bluff by properties on one acre or more. Currently, values are on pace to appreciate about 10%. From an investment perspective this is outstanding, but it’s clearly lower than the 17.5% in the overall Spokane market. However, remember the river eddy with the swirling reverse current? 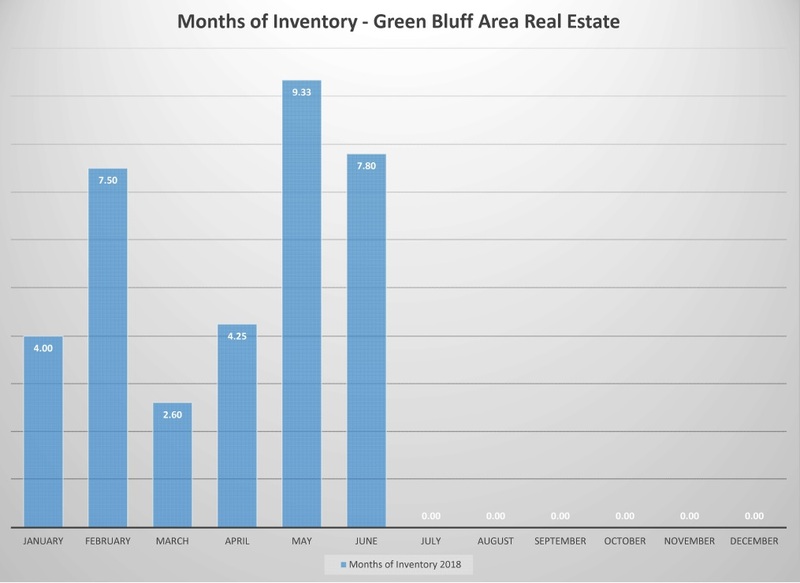 While Spokane has a 1.6-month supply of homes, and there’s over a 62% chance of selling, Green Bluff property sales have started going in reverse. Inventory has increased to almost an 8-month supply, and the odds of selling are at 13%. Think about it this way. 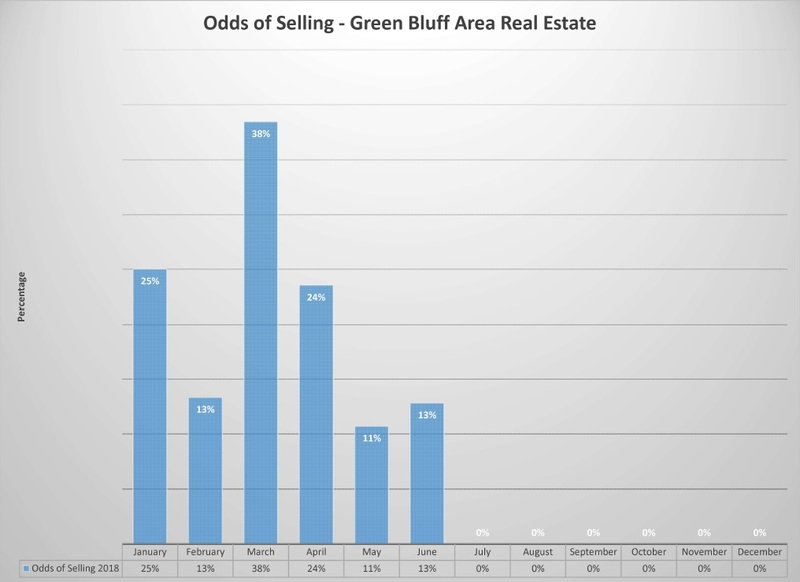 There is almost a 90% chance that property in Green Bluff won’t sell, at least the first time around. 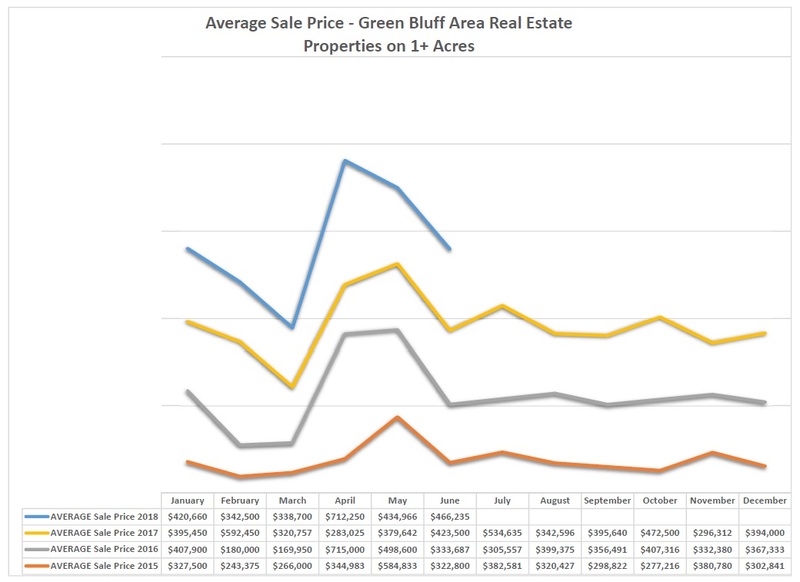 But, just like water in the eddy eventually flows downstream, property in Green Bluff will also sell at some point. Professional river rafting guides navigate all types of currents. At times, they guide a boatful of people through the raging whitewater, but sometimes they steer toward smooth currents and even take a spin in the river eddy. However, to get out of the eddy, the guide and rafters must work together to paddle into the downstream current again. 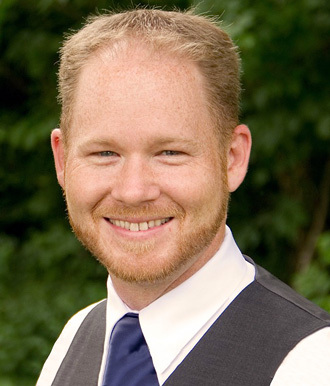 I look at my profession as a real estate broker much like a rafting guide. It’s my job to help my clients navigate through the various currents of the market. Just like the teamwork of the river guide and rafters gets them safely down the river, I take great care in working with my clients to successfully achieve their goals. Hey, we even have fun and laugh through the process too! How will you get into the flow? You could take your chances by hiring an unskilled guide, or we could work together to get you through the market safely. When you’re ready, call me to start your journey.